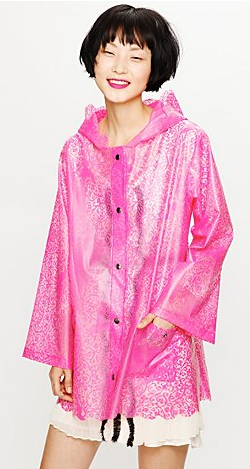 What a fabulous jacket for summe showers! Super stand out, it's selling out quickly in white, blue, aqua and neon pink!! Buy at Free People today for just $88.